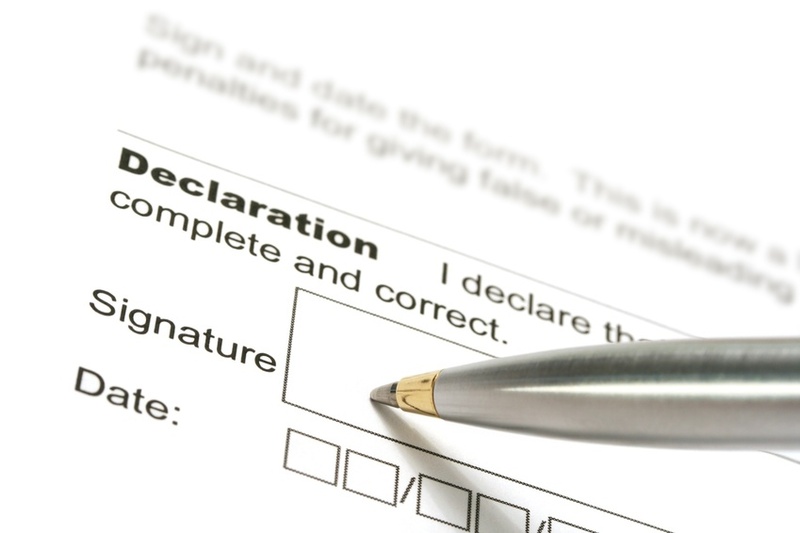 Rental forms are an important part of everyday life for landlords. Some forms are true workhorses, doing double-duty and protecting landlords’ profits. Many landlords think this tool is only for screening tenants. But it also moonlights as a rent collection tool. In the event a tenant skips out or won’t pay what’s owed, the information in the rental application will be the centerpiece for locating the tenant — and the tenant’s assets. The move-in checklist — along with photos or video — is important for proving the unit is habitable and safe. Ã‚ But pair it up with a repeat performance at move-out, and you have what you need to win a dispute over security deposit deductions. In tandem, the two mirror-image reports show conclusively that any damage was done while the tenant was in the unit. Most landlords avoid eviction notices like the plague. First, everyone hopes they never have to go there. Ã‚ Once you do, it’s a little overwhelming to figure out the rules. But an actual eviction notice — rather than a generic letter — serves as a stark warning to a tenant who you would be willing to take back if they straightened out. If they do, you can cancel the notice. But if they don’t, you are already moving down that long road to recovering your rental property.